The U.S. Department of Energy has begun investing in new nuclear reactors that are allegedly “meltdown-proof.” While wind and solar energy have been receiving a significant amount of attention from the Department of Energy, nuclear energy is still quite important for the country’s energy plans. The U.S. is currently pursuing an “all of the above” energy plan that involves the Department of Energy investing in various forms of clean power as well as fossil-fuels. The federal agency has invested some $226 million in NuScale Power, a small company based in Oregon. The company specializes in developing small scale nuclear reactors. These reactors would be installed underwater, making them easier to cool and reducing the potential for a meltdown. 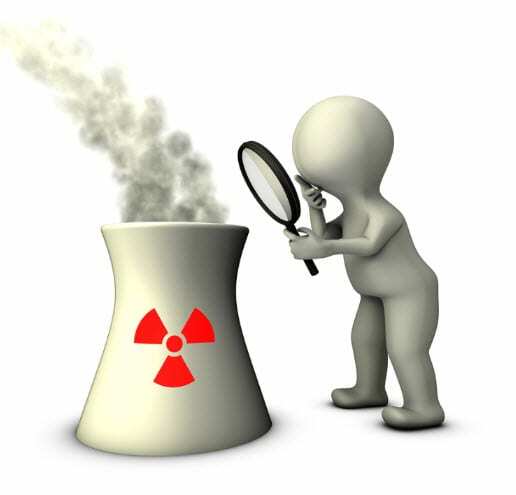 The location of the reactors would also mitigate any damage that would be caused from a critical failure. NuScale Power believes that small scale nuclear reactors are an ideal alternative to conventional reactors that are often considered too problematic to be viable for emerging markets. The funds being issued to NuScale Power are linked to a multi-year program from the Department of Energy which has issued a total of $452 million. The first half of the program’s funds was awarded to Babcock & Wilcox, which had been involved in developing large scale nuclear reactors in the past. The company has made significant strides in developing the technology behind its own small scale reactor, which is called mPower. A negative stigma has come to rest on nuclear energy in the wake of the 2011 Fukushima disaster in Japan. The disaster encompasses one of the worst nuclear crises the world has seen since Chernobyl and the event has caused several countries around the world to shy away from nuclear energy. Indeed, Germany, which had supporter nuclear power relatively aggressively in the past, has opted to abandon nuclear energy in favor of other forms of clean power.